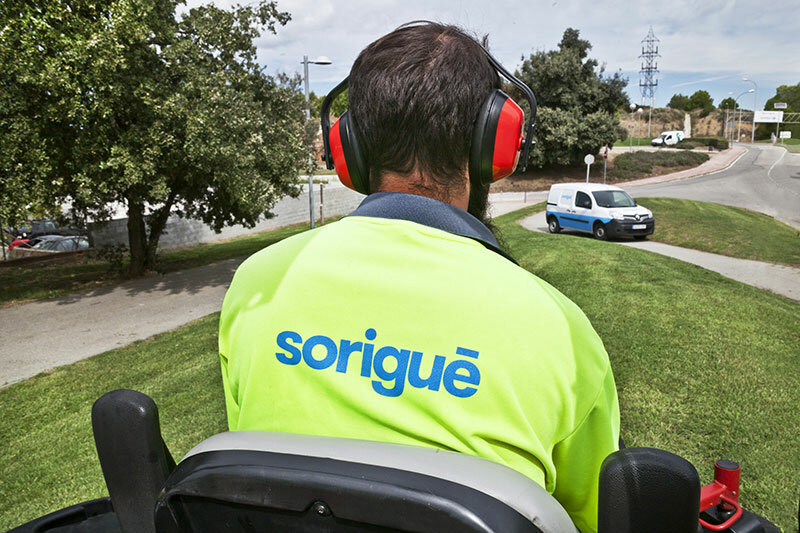 People are one of the main pillars of Sorigué’s business policy, aiming to grow as a company by empowering its workers. The company is committed to encourage the development of its staff through a cooperative interaction that enables synergies between all members of the organization. In order to join forces, move in the same direction and achieve high performance standards, Sorigué has identified some corporate skills, which are essential for all positions. Average age: 44 years old. Average seniority: 12 years old. It involves cooperation and collaboration on projects for achieving shared objectives, where all employees feel part of the company. Act according to ethical and social standards, mentioned in the code of ethics of the organization, emphasizing loyalty, honesty and sincerity. The ability to change personal behaviour to achieve certain goals when changes take place. 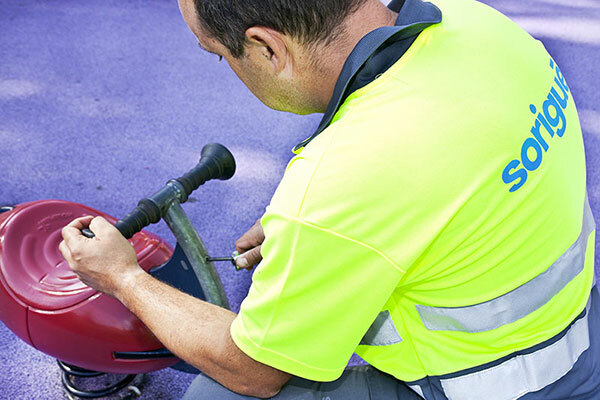 Exceed customer expectations, both internal and external, providing the most appropriate solutions to meet their needs. Guide interests and personal motivations to corporate values. It expresses the degree of commitment and involvement with the group project.